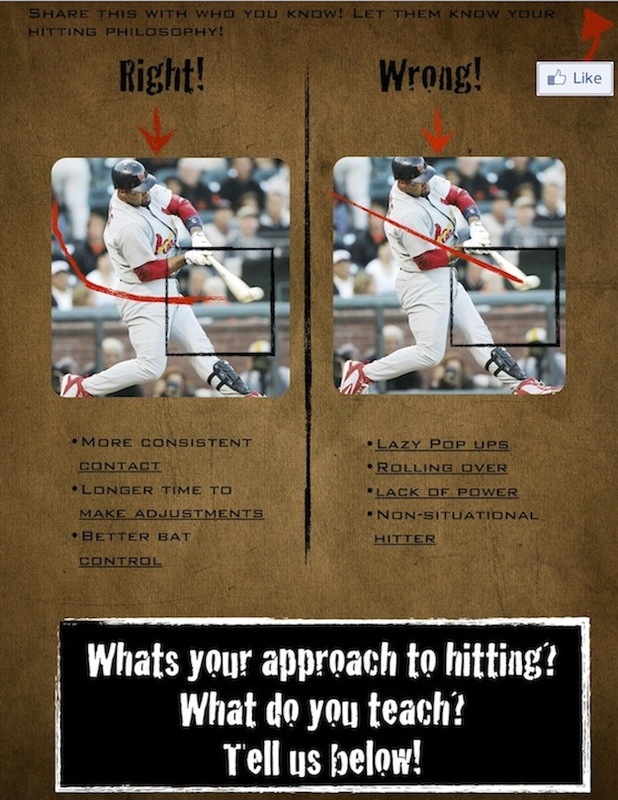 1 Hitting habit you should stop now: Rotational or Staying on top? Through the course of my baseball career I have heard a handful of baseball hitting terms like “throw the hands”, “stay on top of the ball”, “stay inside”, “get back spin”, “hit the innner half”. A lot of young hitters have been taught that going straight to the ball means taking the hands from were they are in the hitting stance to the point of contact. Coaches use the rule of thumb that the shortest distance between two points is a straight line. Yes this may be true, but we arent connecting dots we are trying to hit a fast ball coming down at an angle. The higher level we play at, the harder this becomes. 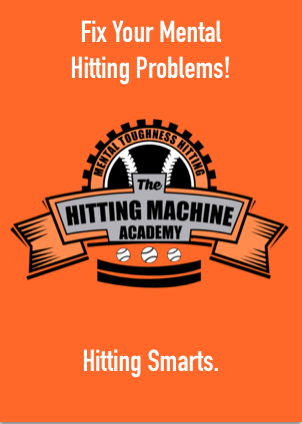 I’m not a fan of terms like “chop down on the ball”, “Get back spin”, or “go straight to the ball”, simply becuase the terms teaches the hitters to have their bat head cut the hitting zone in half instead of staying through it for as long as humanly possible. 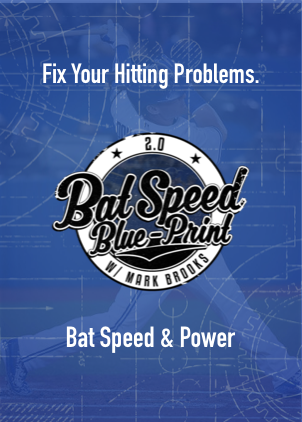 Chopping down on the ball will take away the time that your bat stays in the zone, and ask any professional baseball players that see’s 90+ fast balls on a daily basis. Having the correct bat plane is everything. 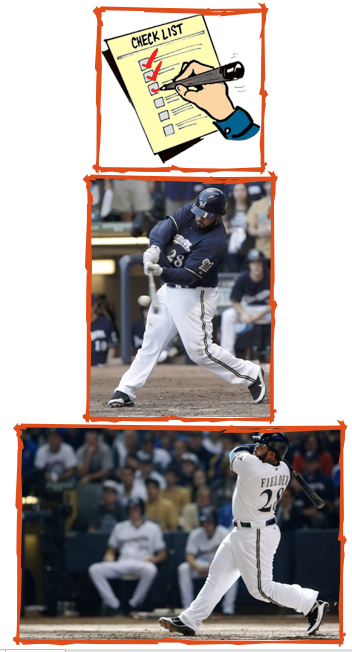 If you need proof of what bat angle you should take, simply look at the bat head of any big league hitter. Imagine a square box floating above the plate. Look at the swing plane and you will see that the bat head comes through the side of the box, so that the swing plane is level with the trajectory of the pitch. Their swing doesn’t cut through the box! Luckily this is a simple adjustment that can be fixed with tee work. 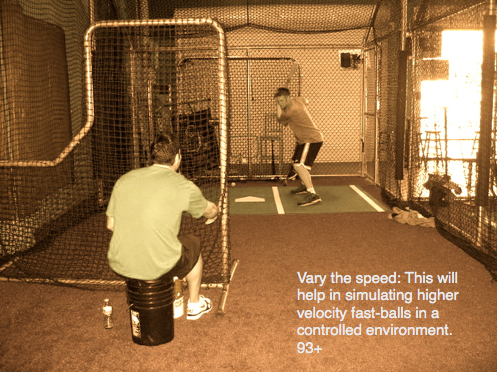 You can find a list of hitting tips and drills here. As well as other batting tips throughout this site. Y ou can have the greatest mechanics in the world, with a great hitting approach, and skill, But even when you’re seeing the ball great, and hitting it hard, the game of baseball still doesn’t promise you success. 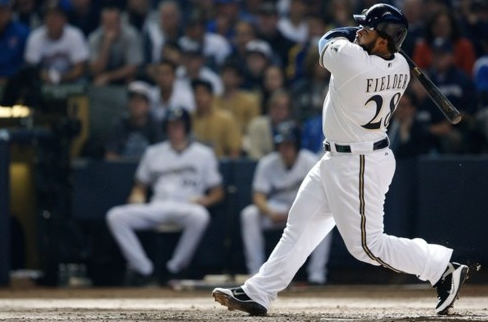 You can do everything right and still go hitless! Fortunately there are some things that little league, high school and college coachs don’t teach that may help with you getting on base and increasing you’re batting average. This is actually a tip I heard from an anonymous minor leaguer who would rather go unnamed for the risk of being infamous by opposing pitchers and catchers for this approach. 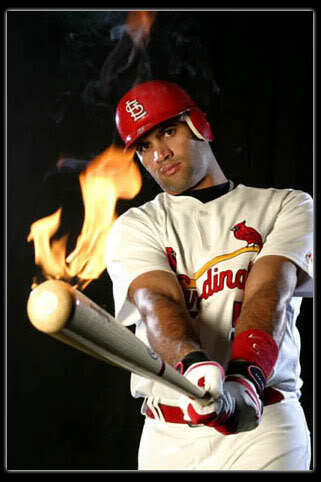 He claims that he did them when necessary, and not only to help increase his batting average, but to help his team win. Here is the first one…..
On occasion, right before the pitcher begins his delivery and the catcher has set-up on which ever side of the plate, call time out. As you step out of the batter’s box to take a few practice swings, in the corner of you’re eye notice where the catcher has set up. Is it on the inner or outer half? Depending on the game’s situation, where he is set up will tell you a lot about what pitch is coming. EX: If you have two strikes on you and the catcher has set up inside, guess what? He’s probably coming inside with a fast ball. How many times has a pitcher thrown you a change-up or breaking located in? NEVER! 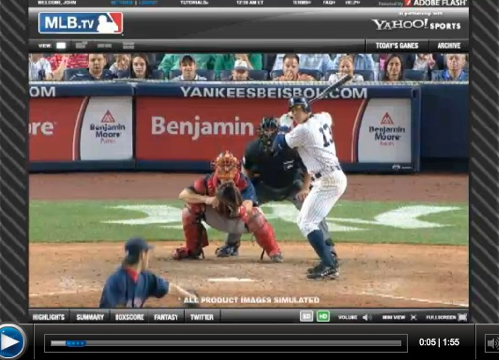 They’re supposed to bury those pitches or locate away right? The trick is to do this sparingly, and on certain occasions. If you aren’t slick enough to do this, then be ready to get hit. Catchers aren’t stupid. #2 Have the hitter on-deck communicate with you on catcher’s setup while you are in the batter’s box. If I got a quarter for every time I saw a hitter smash a change-up away because his teammate warned him it was coming, I would be a very rich man. Both of these tips are risky, so do them at your own risk! If you can do them right, expect to see your batting average rise quite quickly. If you are a hitter with a little bit of speed and has the ability to get down the line pretty fast, anytime your in a situation with first base empty and a runner on second with less than two outs, try bunting toward the the first baseman. First of all, he should be playing back. If can get it past the pitcher it should be an easy hit. If your timing is right and your able to square around not to early but also not to late, you should be awarded a sacrifice if you happen to get out. 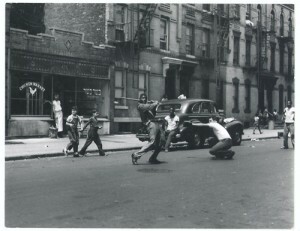 These three batting average tips, are considered scrappy. 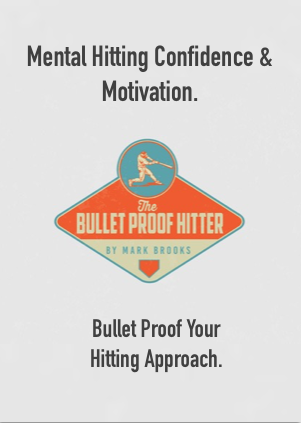 If you find yourself struggling at the plate, try these out, and tell me how they work!